Our primary aim at Ecoflap is to provide the most effective letterbox draughtproofing solution that (not very much) money can buy and that’s fitted in five minutes. 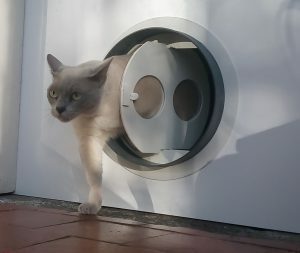 It’s simple but a great deal of engineering expertise has gone into it, together with a clear understanding of draughtproofing, insulation and retrofit issues and the Ecoflap’s place within that. 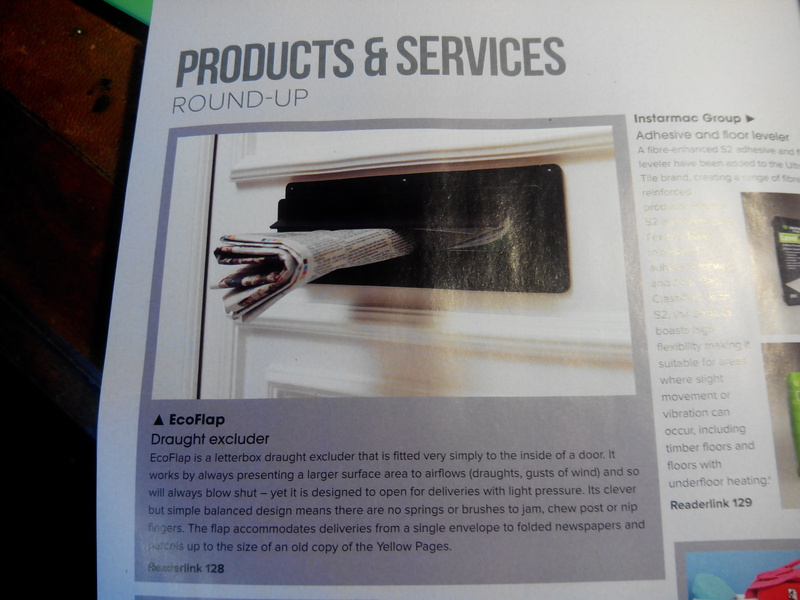 Clearly Ecoflap has a role for the individual consumer and we champion that with comprehensive information online and thorough pre- and after-sales care for those people who have quirky letterbox arrangements. However, Ecoflaps can also play a significant part in helping landlords, both private and social, to meet their obligations on energy and efficiency and to make their tenants’ homes more affordable to run. We’ll shortly be adding a section to our website explaining the benefits to landlords of installing Ecoflaps in their properties (and outlining the new legislation on properties in bands F and G that comes into force in 2018, covered in some detail in this Guardian article and discussed in this ARC Window Films blog post) and the simplicity of installing Ecoflaps. We can work with landlords to accommodate irregular doors, and we offer a bulk purchase price and delivery direct to site. 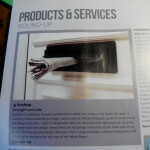 With all this is mind, we were particularly pleased to be featured in the January/February issue of Housing Association Building & Maintenance magazine. If you’re a landlord, we look forward to chatting to you about helping your tenants to more affordable, draught-free and cosy homes.